As a managing broker for Legacy Land Company in multiple states, I look forward to answering your questions about becoming a new broker for Legacy Land Company or discussing your own Legacy Land success. I combine brokerage and appraising in real estate with a Master’s degree in education, which helps me educate new brokers in the real estate field or clients in the field. 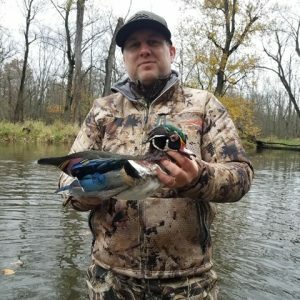 I love deer hunting with my Dad in the area in which I grew up, and I enjoy conserving and hunting my waterfowl property that will be handed down to my children. I am very excited about the future at Legacy Land Company. Whether you are new to real estate or a seasoned veteran, I personally welcome your conversation.